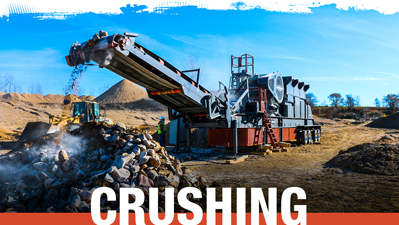 At CONEXPO-CON/AGG 2017, we debuted a brand new Superior Industries to more than 125,000 visitors. 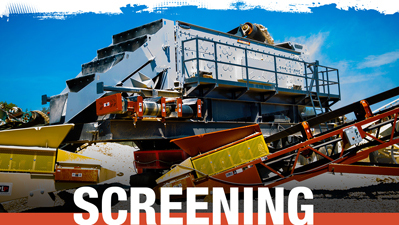 Inside our trade show booth, we showed the world what Rock Face to Load Out ® represents when we unveiled our brand new crushing, screening and washing equipment. 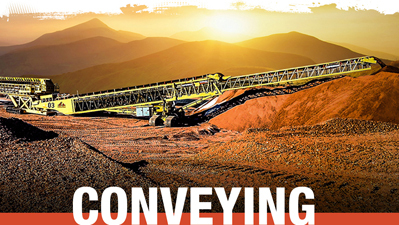 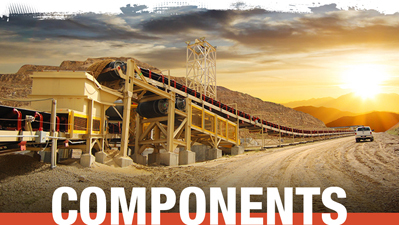 These solutions — all designed and built by Superior — join our existing product portfolio of conveyors, idlers, pulleys and related accessories. 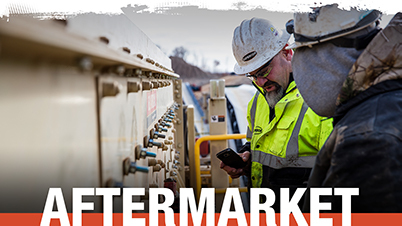 In addition, we introduced an expanded group of industry veterans — almost three dozen new sales and service employees — who joined team Superior since the last edition of the trade show. 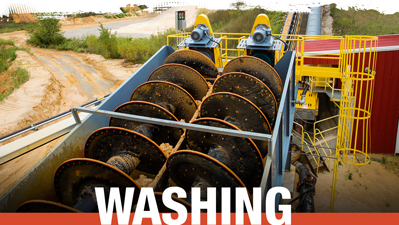 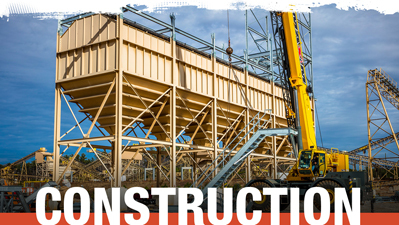 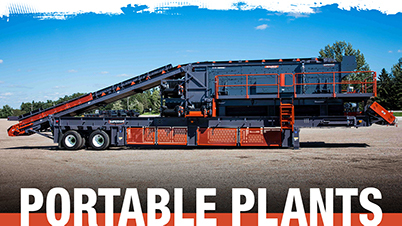 Incorporated into portable plants, designed into a stationary spread or fit into an existing fold, material producers can call on Superior — a single source of responsibility — to engineer, manufacture and support bulk material processing and handling solutions from Rock Face to Load Out®.